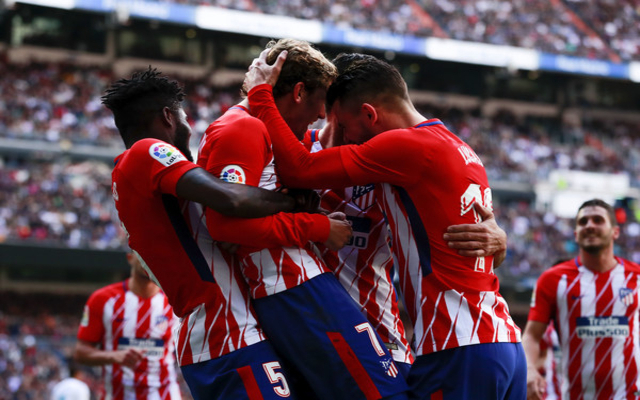 German giants Bayern Munich will double their current transfer record to land this Atletico Madrid star in the January transfer window. 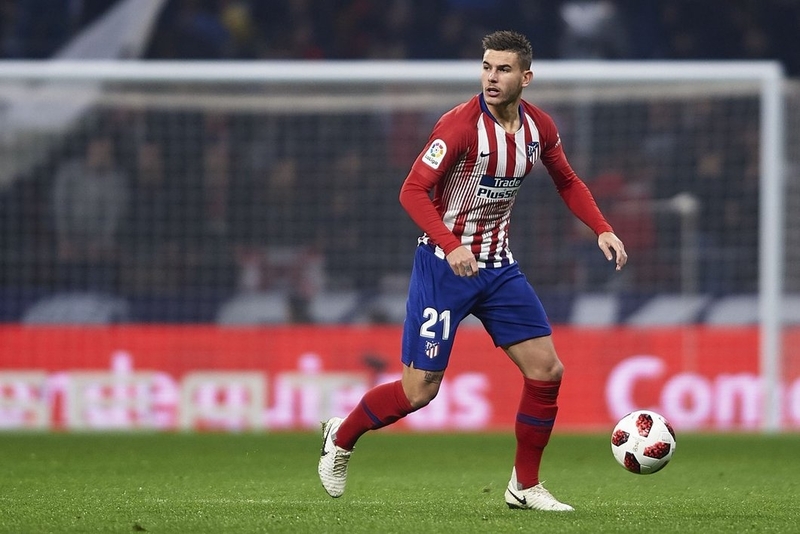 According to Marca, Bayern are set to trigger the €80m clause in Lucas Hernandez’s contract as soon as the January transfer window opens. Marca understand that Bayern see Hernandez as a major part of their future plans, the World Cup winning left-back is contracted until 2024 with Atleti but the prospect of being a mainstay in Bayern’s side could turn the Frenchman’s head. Bayern are in desperate need of adding youth to their backline, both Jerome Boateng and Mats Hummels are 30 years of age and the Bavarians may have identified Hernandez as the perfect option to partner 23-year-old Niklas Sule at the heart of the Bayern defence. Hernandez is equally effective at either left-back or centre-back, and after Hernandez’s exploits at the World Cup this signing could prove to be a bargain for Bayern.